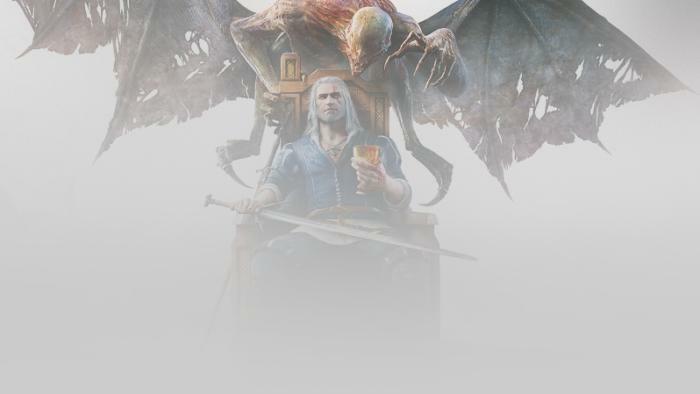 You can get The Witcher 3 and the two expansion packs at the lowest price yet from GoG and Steam. One of the best games of 2015 is on sale right now, and if you haven’t played it yet you absolutely should. The Witcher 3: The Wild Hunt Game of the Year Edition (GOTY) is available on GoG and Steam for $20 as part of CD Projekt Red’s celebration of the 10th anniversary of the Witcher game series. The standard game is also $20 right now, but the GOTY offer is by far the better deal since it includes the two expansion packs as part of the package. It’s also the lowest price yet for the GOTY edition, which came out in early 2016. If you’ve already played the base game but haven’t yet picked up Hearts of Stone and Blood and Wine, today’s a great day to do it. The Wild Hunt Expansion pass is $12.49, which gives you access to both pieces of DLC. You can also pick them up by themselves. Blood and Wine is $10 right now and Hearts of Stone is $5. In our review of The Witcher 3 (link at the top) we called it a masterpiece, and as a fan of the game, I have to agree. There are a few bugs here and there (language warning in that link), but it’s an amazing game overall. The art, the effects, and the gameplay all come together to create a truly fantastic experience. 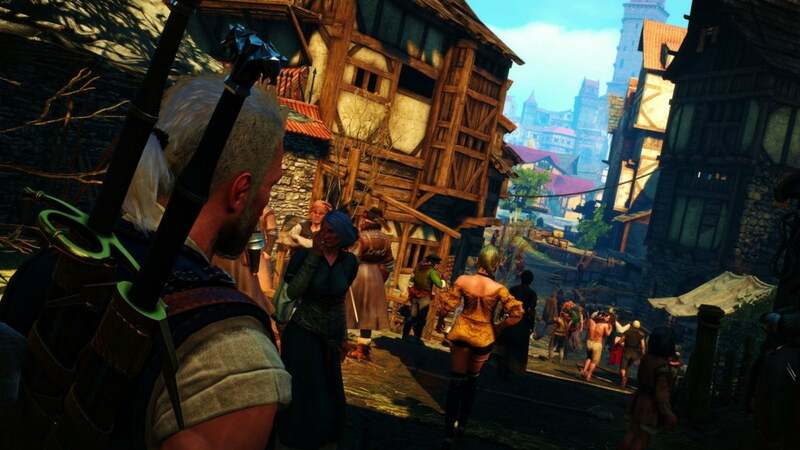 CD Projekt Red is also selling the rest of the Witcher trilogy at a discount. The Witcher 2: Assassins of Kings is $3 and The Witcher: Enhanced Edition is $1.49 in both stores. Don’t forget GoG has the added bonus of no DRM.